I received some fantastic news over the weekend and I thought I’d share it with you. CONGRATULATIONS! 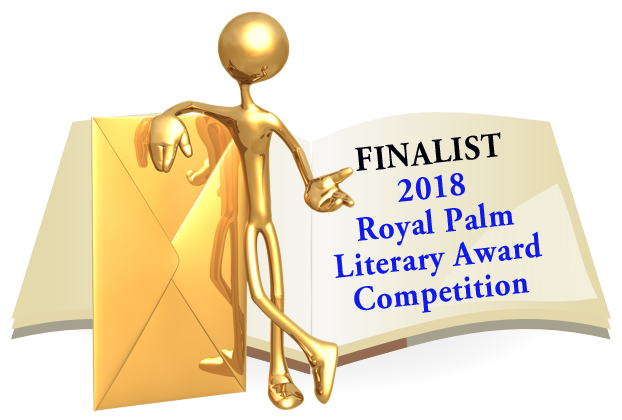 Your entry, One Shot to the Head: A Love Story , a published short story genre category, is a finalist for the 2018 Royal Palm Literary Awards competition! This means that it could win an award—if it earns one of the top three scores within the genre. A lot has been going on with RPLA: the competition has grown in both size and reputation, and the entries are increasingly professional. It’s an understatement to say that competition is stiff, and we are pleased to announce the entry cited above is a finalist. When will we know who the winners are? Their names will be announced for the very first time during the RPLA Awards Banquet, Saturday, October 20th. This is during the annual Florida Writers Conference. On behalf of Chris Coward, the RPLA Chairperson, and the entire RPLA team, thank you for entering FWA’s Royal Palm Literary Awards competition. Woohoo, you’re a finalist! See you at the conference! 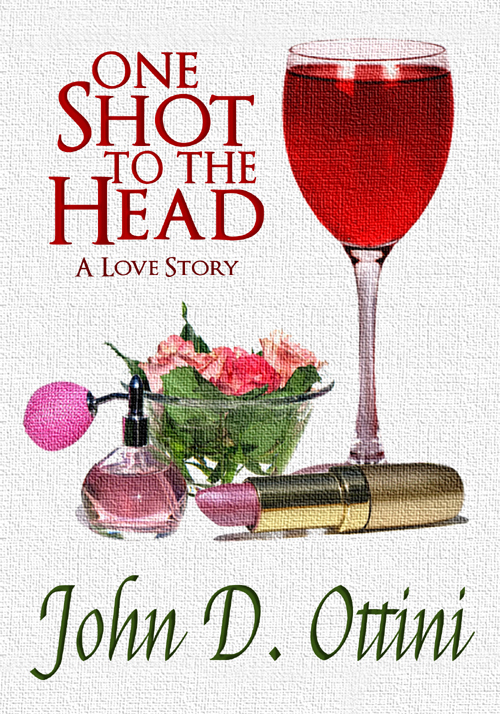 This entry was posted in News, One Shot To The Head, Uncategorized and tagged One Shot To The Head, Royal Palm Literary Award - finalist, Short Story Category. Bookmark the permalink. Congrats John – well deserved! !